A look at sleep disorder research underway in B.C. Ahead of World Sleep Day, a local research team is looking at how sleep disorders can be linked to future medical conditions, and how the hours we work may play a role. The Canada-wide study is being conducted by researchers at the University of British Columbia Hospital's Leon Judah Blackmore Centre for Sleep Disorders. "Sleep research shows that patients with obstructive sleep apnea are at high risk of future medical conditions, including dementia and cardiovascular disease," lead researcher Najib Ayas said in a statement through Vancouver Coastal Health. "We're hoping this study will help us better identify which patients with obstructive sleep apnea are more at risk for serious complications." Ayas and his team are looking at whether genetic, protein and other blood-based markers can predict future cognitive, cardiovascular and metabolic conditions, VCH said. So far, more than 1,400 participants have been recruited, about 30 per cent of whom are from Vancouver. Research suggests shift workers may be more prone to obstructive sleep apnea - a condition where throat muscles block the airway, causing people to start and stop breathing while sleeping. The UBC study will be looking at the effect rotating shifts can have on the health of patients with sleep apnea. "Given that up to 10 per cent of Canadians - including those in health care - work on rotating shifts, better understanding the link between hours of work and health outcomes could shape occupational policy in the future," VCH said. 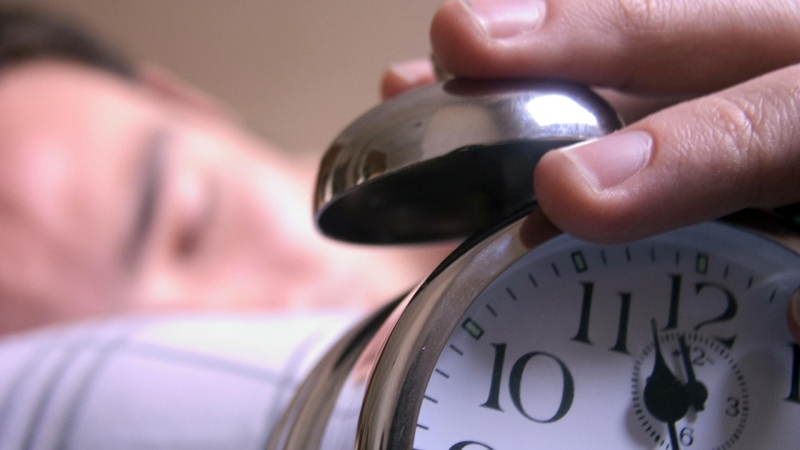 Two of every five Canadians will suffer from some sort of sleep disorder in their lifetime, the health authority says. In addition to shift work, other factors that can impact sleep include use of electronics, jet lag, light and temperature. World Sleep Day was organized by the World Sleep Society, and is meant to raise awareness of important issues related to sleep. This year, it's Friday, March 15. Which pillows can help you sleep better?